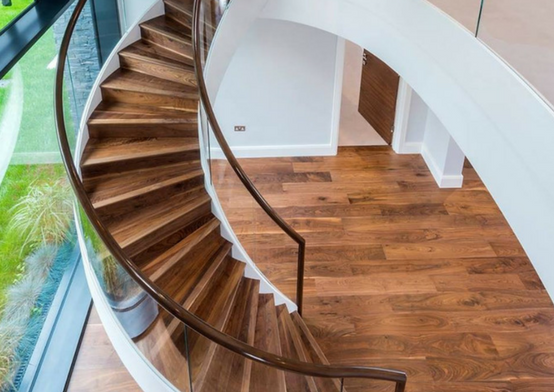 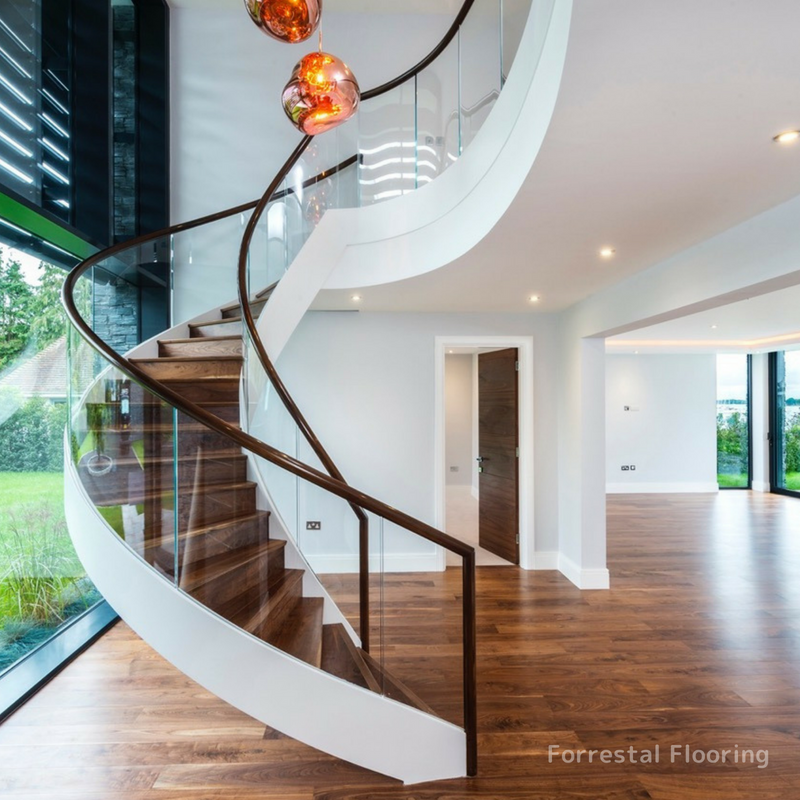 A simply stunning installation by Forrestal Flooring of American walnut plank. 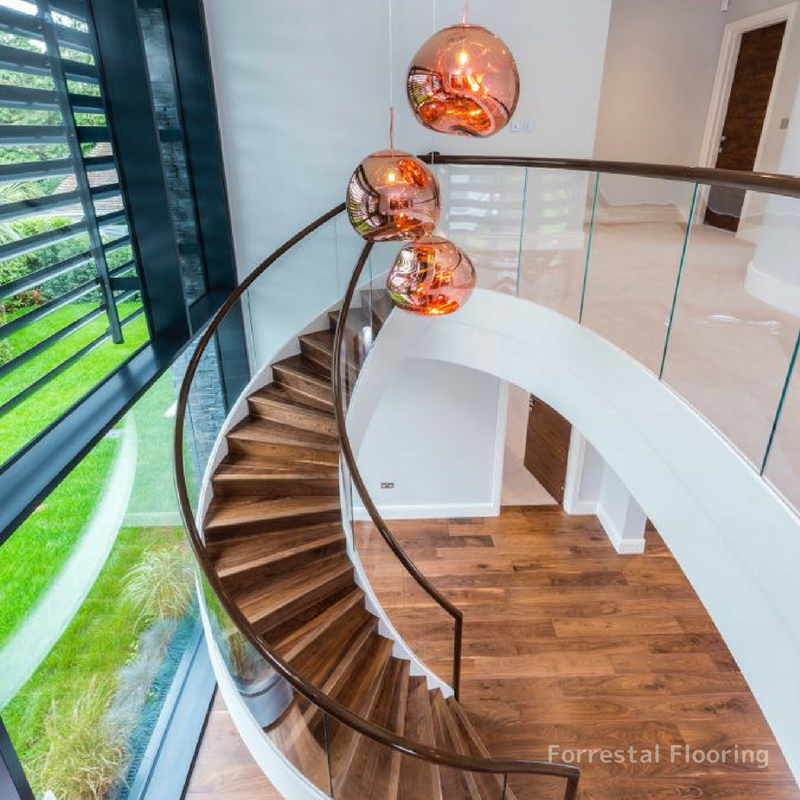 This was installed in a new build in Birdham, West Sussex. 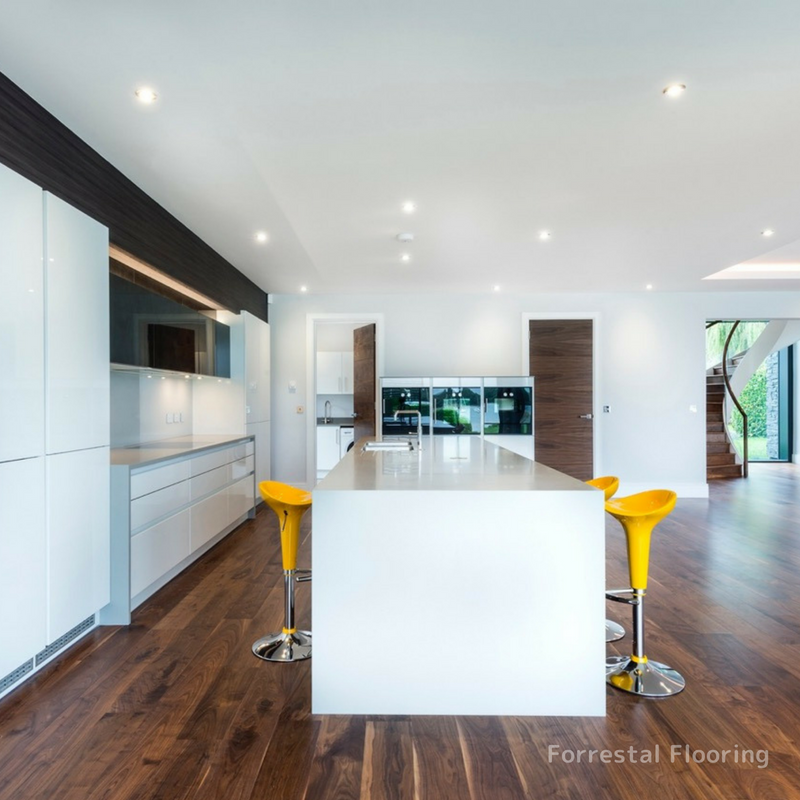 This is an example of how a well-fitted floor can transform a space. 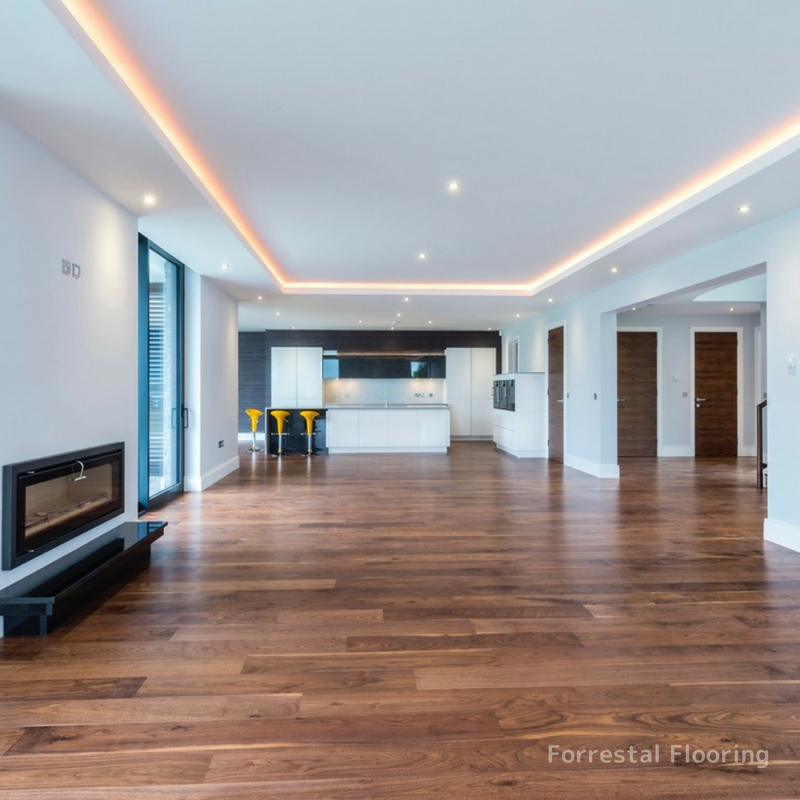  Contact us if you would like to discuss how Forrestal Flooring can fit a floor like this in your property.